Just as every single year, spring/summer fashion trends for 2019 might be surprising but they are definitely really interesting. It is time to take off jackets and coats and change our outfits. 2019 will be a year of experimentation, with many interesting trends developing. While we cannot guarantee that all those mentioned below will stick, there is a sure possibility you will see them. With this in mind, here is what you should be on the lookout for in 2019. Leopard prints are completely back in fashion. You can love them or completely hate them. No matter the case, you will see leopard prints in loose blouses, silky skirts and different relaxed styles. Obviously, combinations will be considered but usually, if history taught us anything about leopard prints, it is better to either go bold or simple. Those that love slip dresses will surely love this spring/summer 2019 trend. The nineties slip dress’ little sister, the slip skirt might become pretty popular. It is not as revealing as those really tight midi skirts we enjoyed some years ago. We now look at the slip skirt as a way to skim the figure while also showing a little bit of skin. You can easily combine this with a nice t-shirt and some boots if you want to grunge things up. If you are going for a poised look, the slip skirt can be paired with heels or a simple bandeau. This was a huge trend we saw during winter and it is sure to continue way into the summer. Now it is actually cool to match outfits and sets. 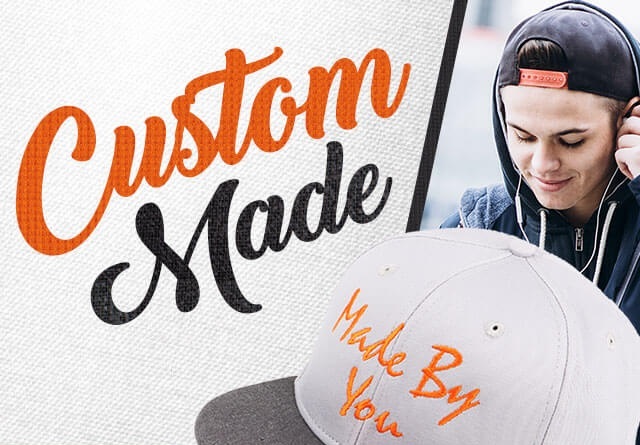 You can even design your own cap to make it fit the rest of the outfit so you get a complete look that looks out of a movie. Pencil skirts will be matched and top sets will be combined with cute pants. Some printed sets do float around but they are usually really colored. This will be more and more popular as the weather gets warmer. The lines we see between sportswear and streetwear are definitely thinner than in the past. We saw some labels, like Yeezy, which practically created a new style, athleisure. This is why we now see bike shorts as being highly popular. They definitely made it right into mainstream wear. You can and should try one pair during this summer since they are really comfortable. Also known as bum bags, the belt bags are highly surprising as a trend and we expect everything will be quite big. You might hate or love this, but the truth is that belt bags are really convenient. This is especially the case in the event that you do not want to carry your handbag around anymore. If you are among the haters, try the belt bag at a concert or a festival. You might be surprised at the looks you get. Always be on the lookout for the next big trend in fashion. These are some that have a high chance of becoming reality but it is always possible that new one will appear.